Piper Heidsieck Champagne Brut is a popular Champagne available from Tesco Wine in 75cl to buy online. Visit Tesco Wine for the best price for 75cl of Piper Heidsieck Champagne Brut or compare prices on our other Champagne products. A clear and golden with exquisite and fine bubbles resulting from an extended maturation time offering a nose of fresh fruit, with pear and russet apple, and a few hints of citrus fruits such as star fruit. A structured, full-bodied fleshy pear and golden grape texture in the mouth finishing to citrus and grapefruit flavours. 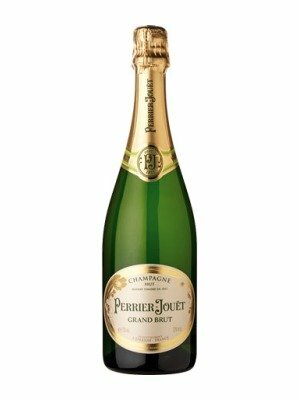 A champagne with great fruit, a good mouthfeel and a harmonious balance. Where to buy Piper Heidsieck Champagne Brut ? Piper Heidsieck Champagne Brut Supermarkets & Stockists. 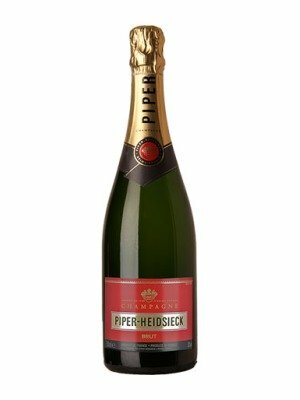 You can buy Piper Heidsieck Champagne Brut online in most retailers and find it in the Champagne aisle in supermarkets but we found the best deals online for Piper Heidsieck Champagne Brut in Tesco Wine, DrinkSupermarket.com, TheDrinkShop, and others. Compare the current price of Piper Heidsieck Champagne Brut in 75cl size in the table of offers below. Simply click on the button to order Piper Heidsieck Champagne Brut online now.